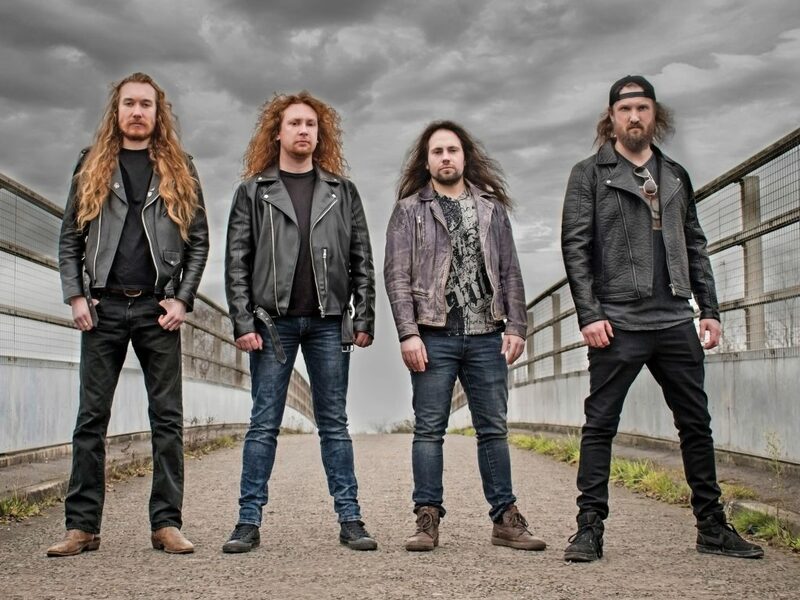 Southampton’s Toledo Steel have been conquering stages across the UK and Europe since 2011 with their own style of 80s influenced high energy heavy metal and have proved themselves to be one of the UK’s leading forces in the New Wave of Traditional Heavy Metal. The band recorded a strong demo in 2012, but it was the release of their self-titled EP in 2013 that, along with countless gigs and festival appearances, pushed Toledo Steel into the spotlight and won over audiences, listeners and reviewers across the world. The band then entered the studio again to record their widely praised second EP “Zero Hour” which was independently released in March 2015. 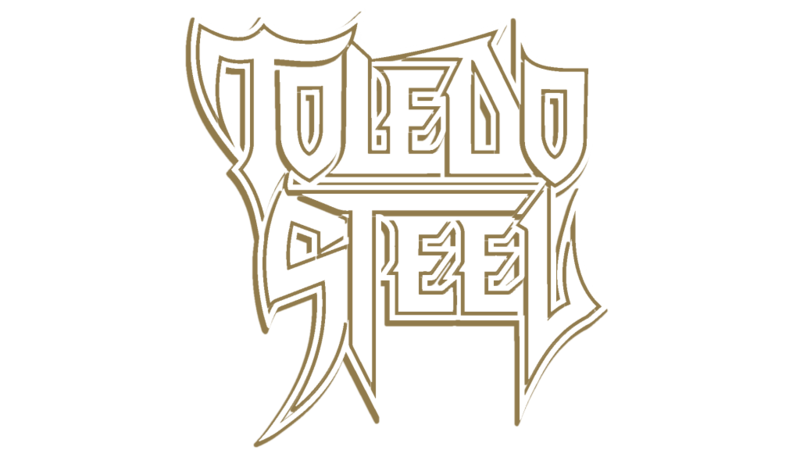 Following “Zero Hour”, Toledo Steel spent the next two years performing further across Europe while continuing to write new material and in 2017, the song “Rock Nights” was released on the “British Steel” compilation album. The band have since signed with Dissonance Productions and released their highly anticipated debut album “No Quarter” in May 2018, marking the beginning of the next chapter for Toledo Steel.